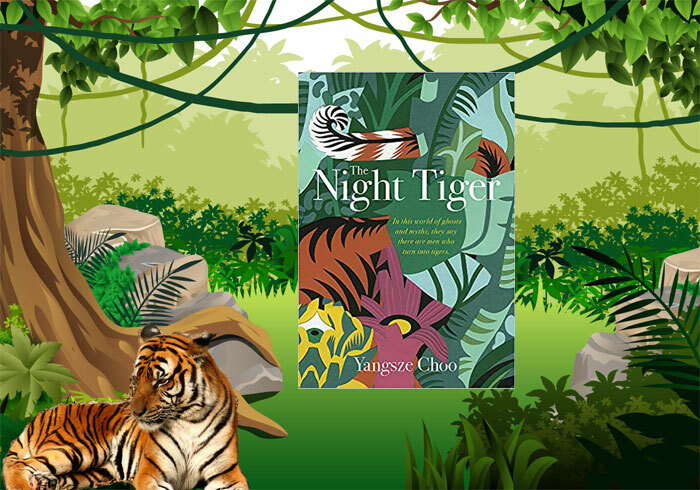 Very excited to have the author of The Night Tiger on The BookTrail today. A most remarkable novel I was that keen to read, I read, reviewed and booktrailed back in December. Now, let’s be guided by the author herself. A magical treat indeed.. Your story is quite stunning! How did you come up with the idea? Thank you for the kind encouragement! 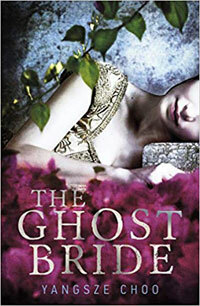 I tend to write by the seat of my pants, and for this book, like my first novel, The Ghost Bride, the opening scene appeared in my mind one day. An old man dying, and telling his young houseboy to do something quite gruesome and sad, and totally unsuitable. I wrote the first chapter pretty much as it appears in the book, and then I put it aside for a while, waiting for the rest of the story to catch up. Your novel explores so many fascinating issues. Chinese superstitions – what kind of research did you do and are there you particularly like that did or didn’t get into the book? Chinese culture is filled with many superstitions, particularly lucky numbers. I sometimes wonder whether this is because the language, which is tonal, lends itself to many homophones and puns. If you speak Chinese, particularly Cantonese, it’s hard to ignore them since people constantly make jokes or allude to alternate meanings. Certain numbers like 8, which sounds like “fortune” are in high demand and people will pay lots of money for license plates and house numbers with lucky combinations such as 38 (life and fortune), 168 (things will go smoothly) etc. On the flip side, it’s hard to sell a house with lots of 4s in it since that’s the homophone for death. 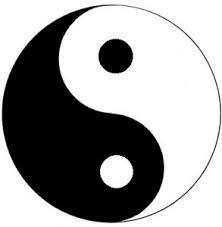 Feng shui, which is all about lucky/unlucky directions and instructions, adds even more layers of superstition. There are so many interesting beliefs based on geomancy and location that you could write a whole book about it. But I was mostly interested in the human aspect of these beliefs. Growing up, you’d hear about friends who’d decided, for example, to close up their front door and only use the side door because the feng shui master had told them so. It makes you wonder about the stories that lay behind all these decisions. 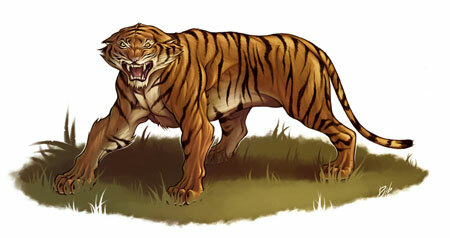 The Weretiger – very clever how you wove this into the story. Can you tell us more? I’ve always been fascinated by the idea of shape-shifters: the beast within each of us. When I was researching my first book, I read through a lot of old, mostly British travelers’ accounts, and there were several references to were-tigers and sacred tigers. This is also quite common in India and southern China, perhaps because the tiger is the largest predator in those parts and thus accorded a great deal of reverence. I think if you live in or very close to the jungle, you can’t help respecting it. Without GPS or modern equipment, it is quite easy to lose your sense of direction there, and large animals can pass nearby without you noticing. My dad used to take us to the jungle to catch guppies and giant tadpoles in the shallow clear streams. Once, I was startled to see a wild boar dash by about 15 feet away. It was so fast that my dad, who turned to look a few seconds later, didn’t manage to glimpse it at all. Nowadays, wild animals are far scarcer than they used to be, but this sense that the jungle is a mysterious place, full of secrets and not entirely hospitable to man, has always fascinated me. Those old tales of tigers who put on a skin and pass as human amongst us are both frightening and enticing. 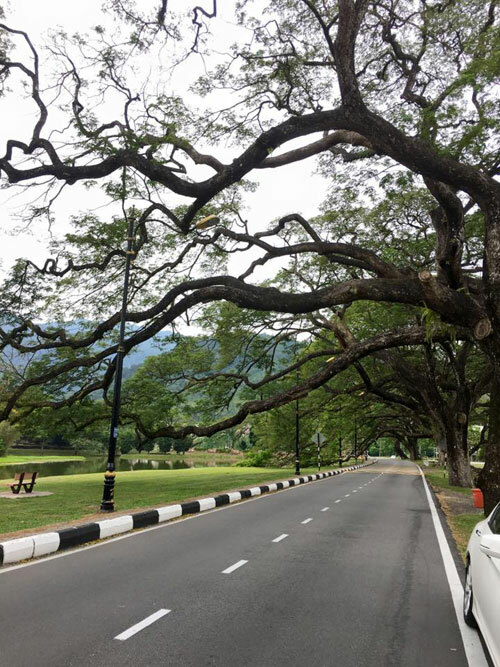 My grandparents and parents grew up in the Kinta Valley where the book is set, so as a child I visited the towns of Ipoh, Taiping, and Batu Gajah. When I started writing the book I went back to visit them, to figure out where different scenes were set, and also the distances between places etc. I think it would be hard to set a novel in a place where you haven’t been, because so much of a place is an emotional reaction to it. I was delighted to find that there have been some wonderful heritage maps made that trace the old roads and prominent buildings. 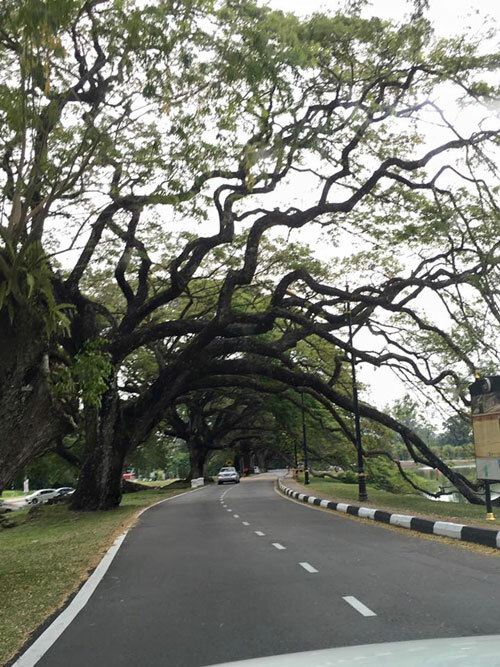 You can walk the Ipoh and Batu Gajah heritage trails, or drive them slowly, looking up the old landmarks. They were incredibly helpful to me and I hope that visitors to the area also enjoy them. Oh dear, that’s very kind of you! I think the book actually came out of the setting. I find it hard to write about an area I know nothing about, partly because I enjoy reading historical fiction myself and the fear is always of running into some sort of blip that kicks you out of the story. I don’t think, for example, that I could write a convincing story set in a small town in Argentina unless I actually went there. Setting a story in a specific time and place helps to root it; to build a believable world that the reader can enter into. I have to ask….the finger….is this based on any tale or real event ? 😉 Where did the idea come from? Haha! I’m afraid it all comes from my own morbid imagination… 😉 My mum did say to me “why can’t you write something more cheerful, or uplifting?” I could only reply that I found it interesting. The whole idea of five fingers making up a hand seemed to go quite naturally with sets of Chinese lucky numbers. It made me think about why we group things into sets—is it an attempt to impose our human selves upon the world? Hence our counting by tens (echoing our own digits), and the creation of houses, roads and spaces which all reflect our human size on the landscape. What would happen if the world were run by giant lizards or ants instead? Then all the created structures would be made according to their convenience. This, to me, has always been the central satire of Gulliver’s Travels—of discovering the world is not made for humans. Thank you so much for having me on your blog – it’s been a pleasure and an honour!